The Centre's Youth Team took part in the University of Technology Sydney's (UTS) Perfect Match: Volunteer Speed Networking event on Friday, 9 August. The event was a cross between O’Day and speed dating. 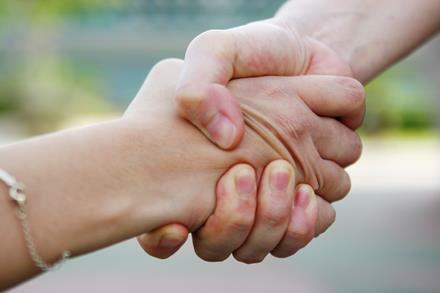 This month's Networking Event on Tuesday 17 September will feature Dr Christopher Roffey from the University of Western Sydney, who will be discussing Corporate partnerships and how to get them. 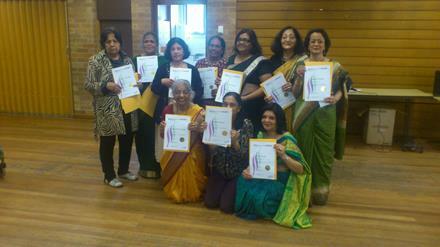 On Thursday 9 August Mark Tippett, Manager of the School of Volunteer Management, attended the graduation for 12 volunteers from the Resourceful Australian Indian Network (RAIN) at Hurstville Seniors Centre. The volunteers, who undertook the Certificate I in Active Volunteering, are all actively involved within the Indian Community in Sydney’s South. Among the volunteering activities they undertake, the network prepares Indian vegetarian meals regularly for the local Meals on Wheels. 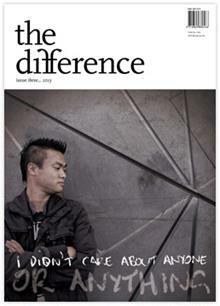 RAIN was formed seven years ago to provide support services for the elderly in the Indian community. The event, which coincided with RAIN’s weekly support group meeting, included a celebration of traditional Hindi singing and dancing, culminating in a delicious home-cooked lunch. The volunteers of RAIN make you feel so welcome. Funding for the training was supported by The Department of Families, Housing, Community Services and Indigenous Affairs Volunteer Grants program for 2012. 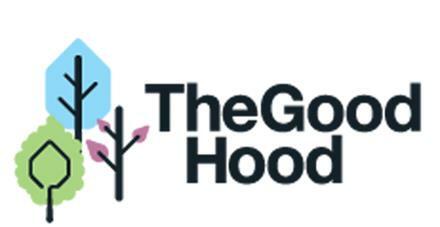 The publisher of a new social conscience magazine aimed at wealthy donors says it’s time to rethink the effectiveness of some charities in Australia. 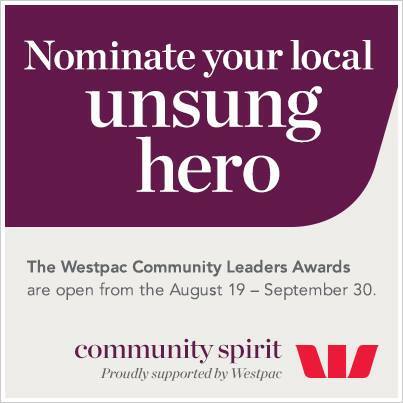 For more information and to nominate, http://www.westpac.com.au/business-banking/community-not-for-profit/community-leaders-awards/.